The Raiders are keeping a veteran coach on the staff, as they have given former Dolphins head coach Tony Sparano a new two-year deal. 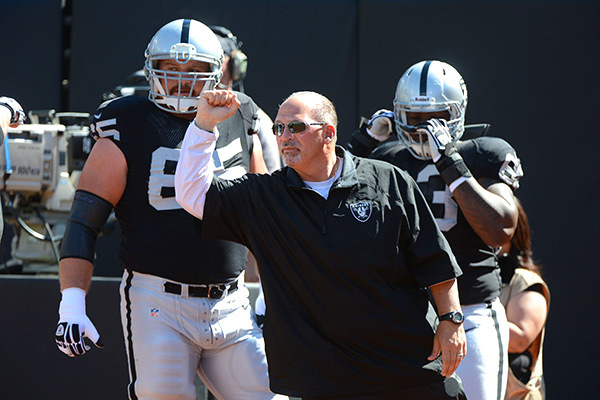 The contract will keep Sparano as the assistant head coach/offensive line coach of the silver and black. There was some chatter that Sparano would leave the Raiders to join new coach Lovie Smith’s staff with the Tampa Bay Buccaneers. 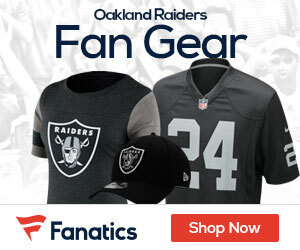 With Sparano having a new two-year deal, he will be with the team as long as Dennis Allen, who was announced as coming back earlier in the week.